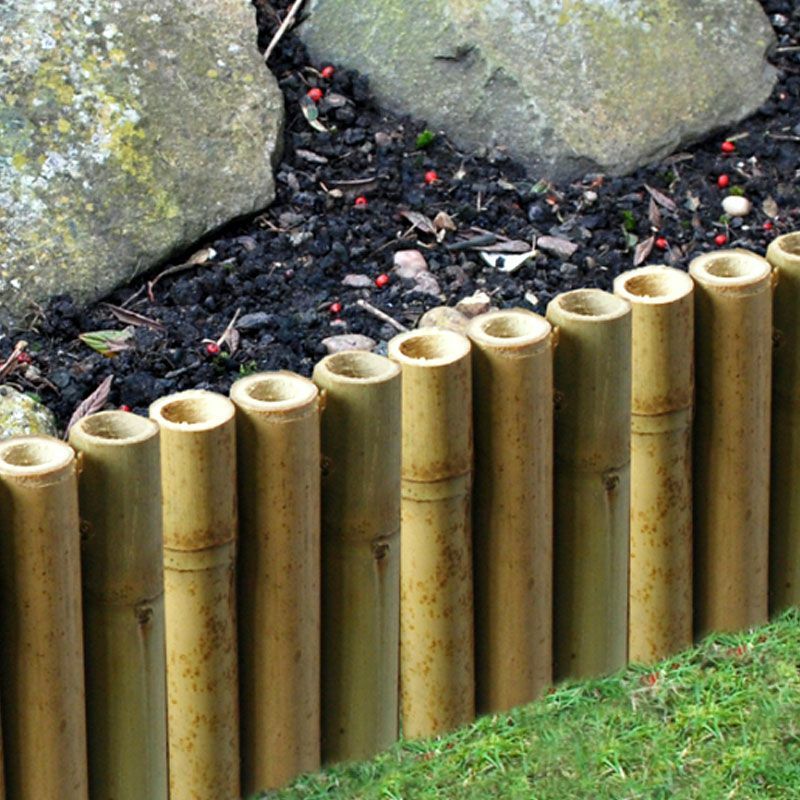 One of the best features of this edging is that bamboo is an extremely strong hardwood that darkens and strengthens with age and is very resistant to rotting. 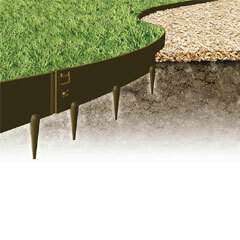 This edging also does not require any fixings as it hammers straight into the ground, making it very easy to use. 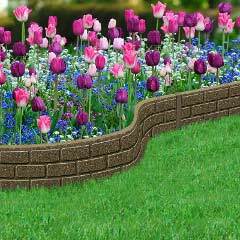 An attractive way for edging borders, beds, paths and drives, this will also retain raised flowerbeds. I was looking at log rolls for my edging, but you need fixing posts and it doesn’t last that long. 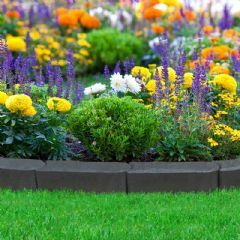 In my garden it would rot within a few years. 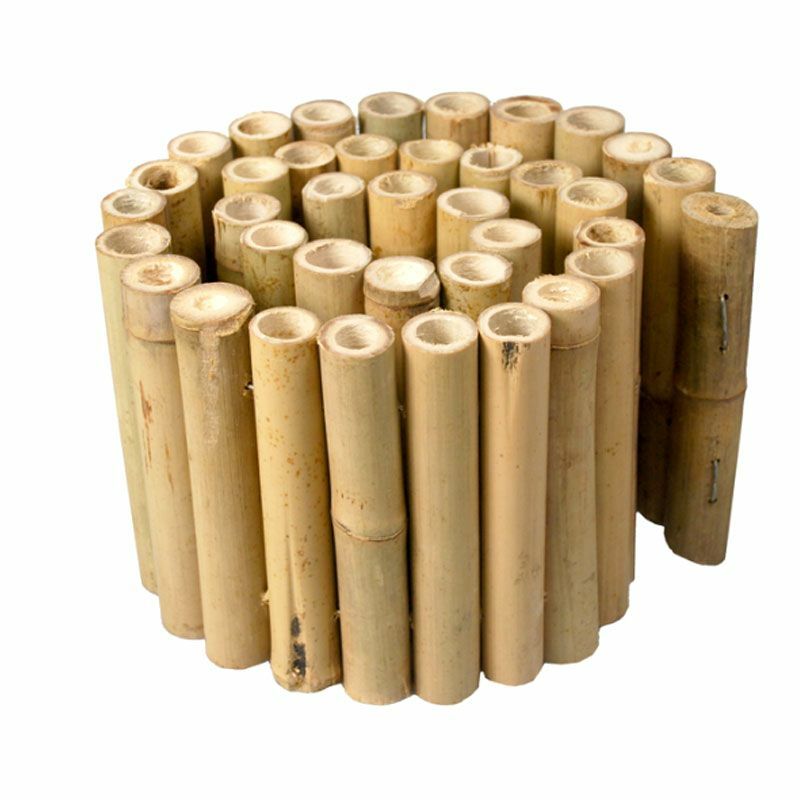 Bamboo doesn’t rot and it doesn’t need posts. So easy to fix and it looks great. 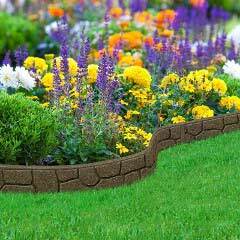 Edging looks really good. It was easy to install. Delivery was excellent. Ordered it for next working day which would have been Monday but actually arrived on Saturday. Very pleased with it.